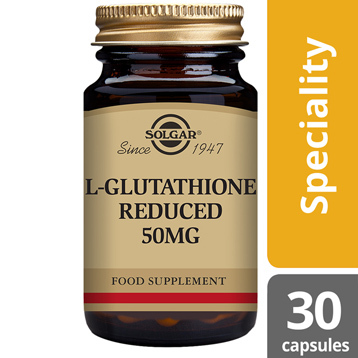 Solgar® L-Glutathione Reduced 50 mg is one of Solgar's premium-quality amino acid range products, containing L-Glutathione, an important amino acid which is involved in detoxification of the liver. 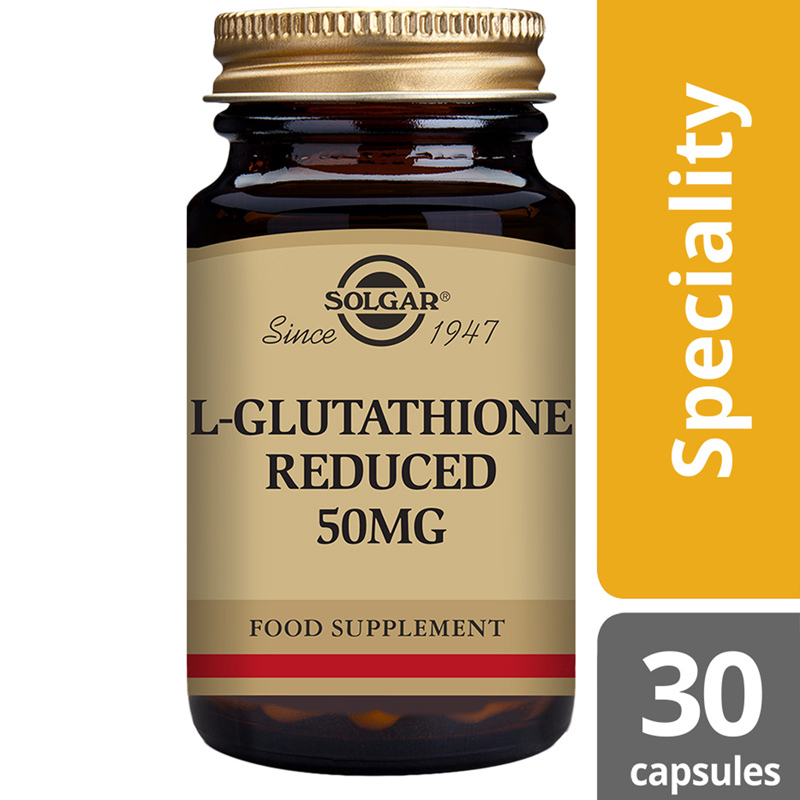 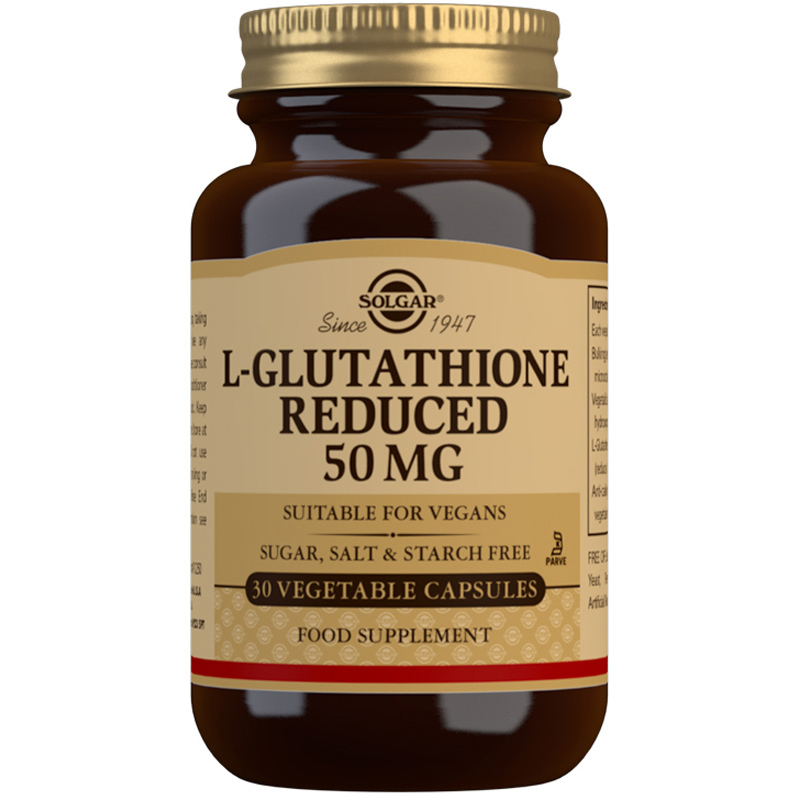 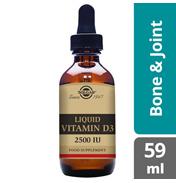 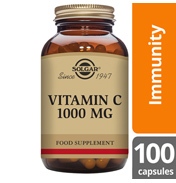 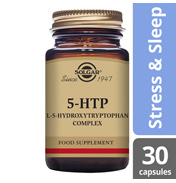 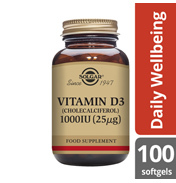 Solgar® L-Glutathione Reduced 50 mg comes in a 1 vegetable capsule a day dose. 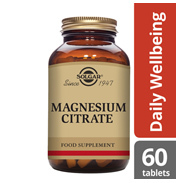 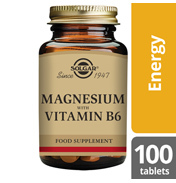 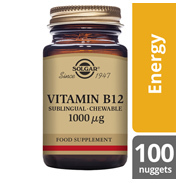 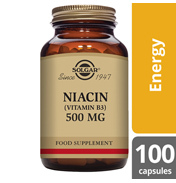 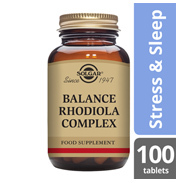 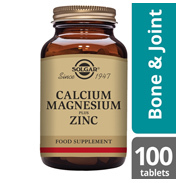 Ingredients: Bulking Agent: microcrystalline cellulose, Vegetable Capsule Shell: hydroxypropylmethyl cellulose, L-Glutathione (reduced), Anti-caking Agent: vegetable magnesium stearate.